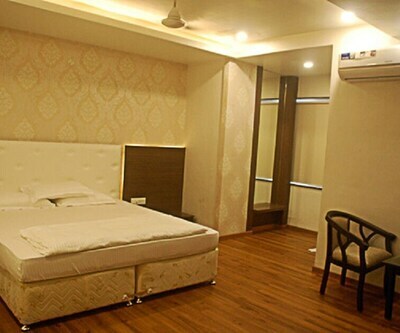 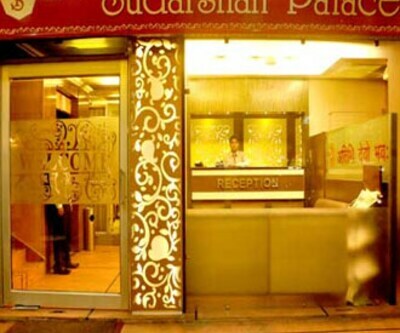 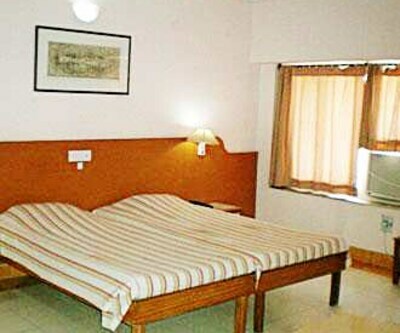 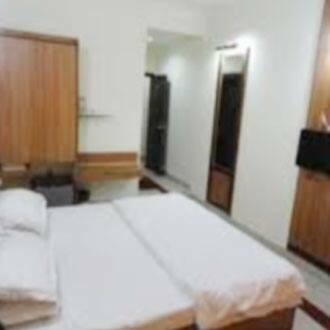 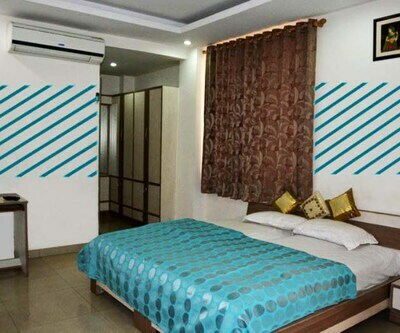 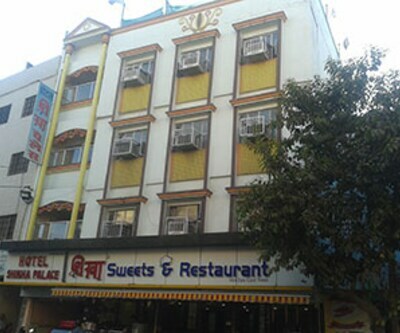 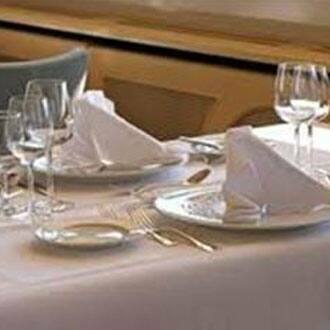 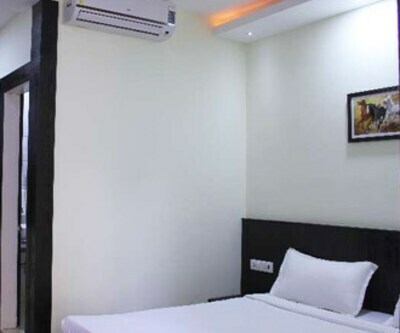 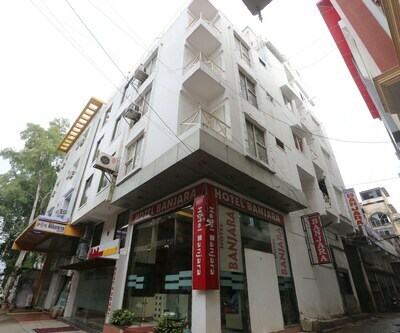 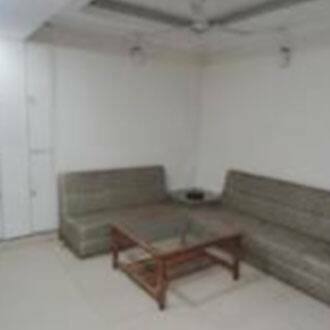 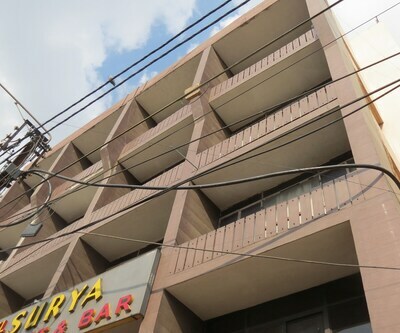 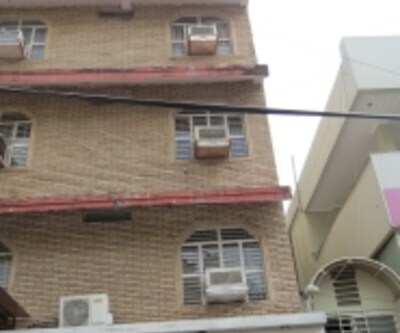 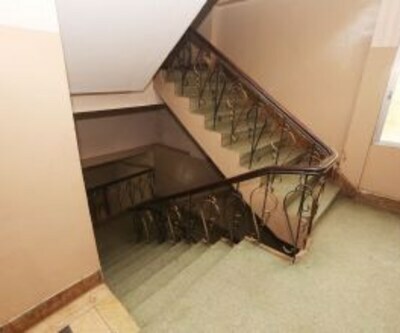 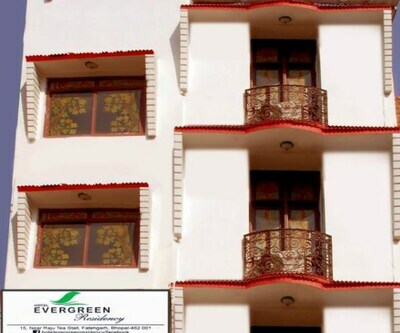 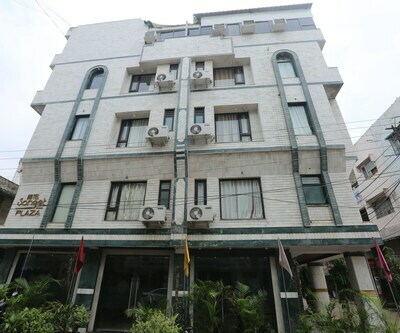 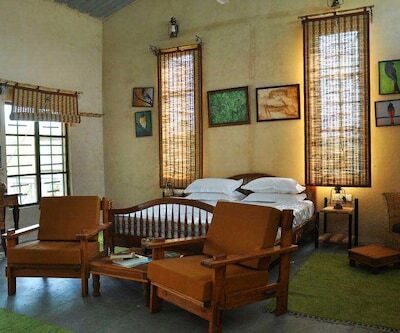 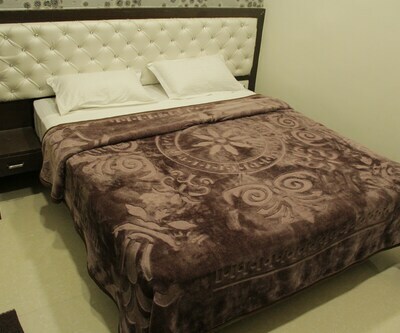 Located near Birla Mandir (Temple) (9 km), Surendra Lamdmark offers their guests internet service. 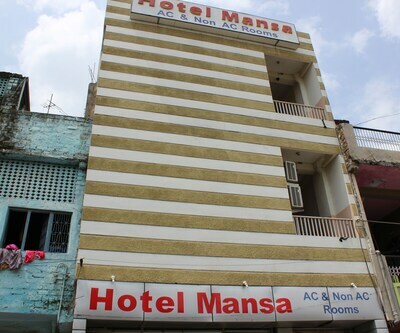 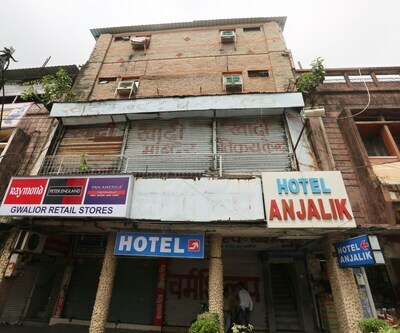 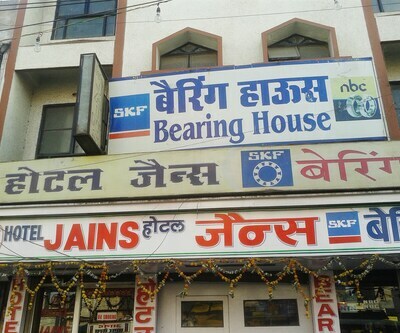 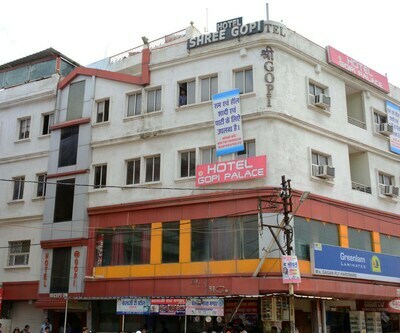 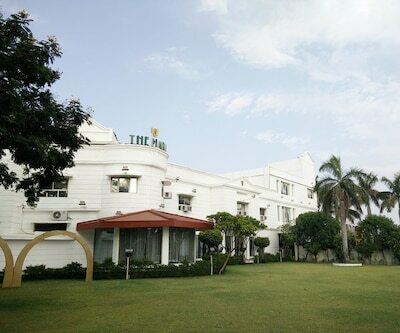 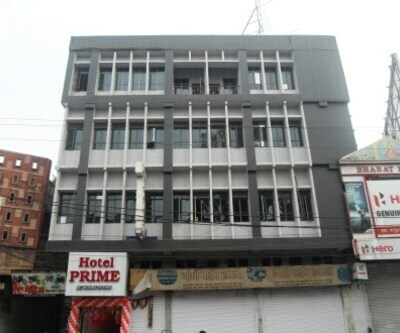 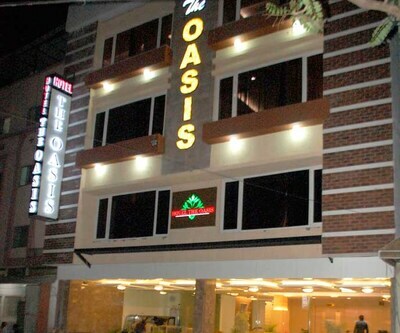 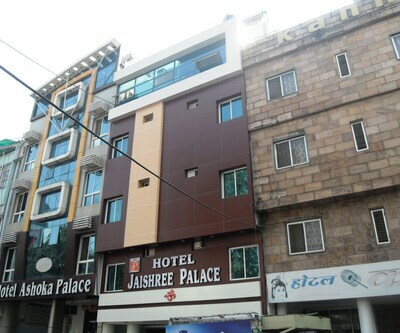 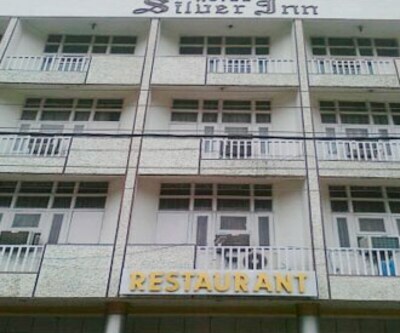 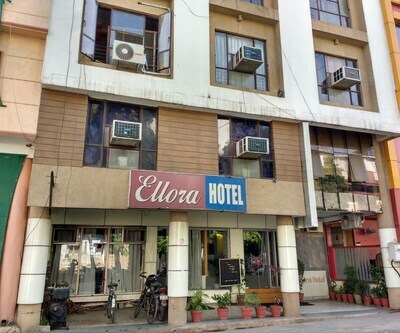 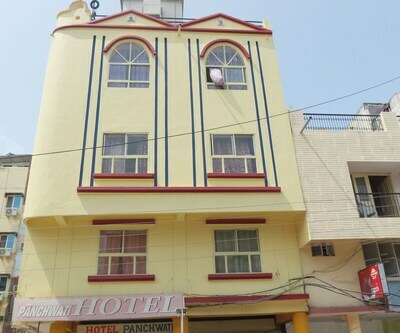 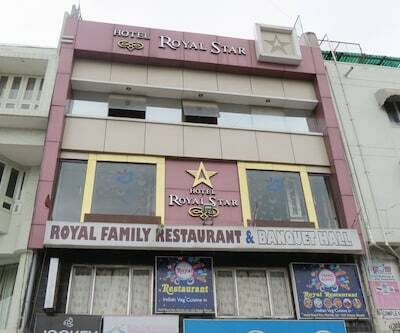 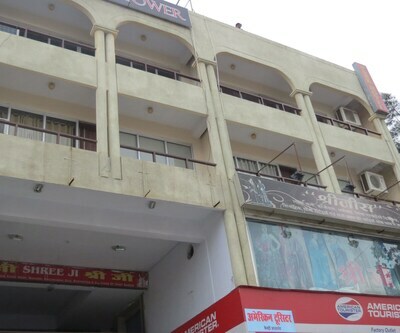 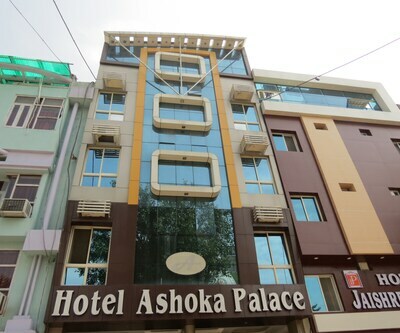 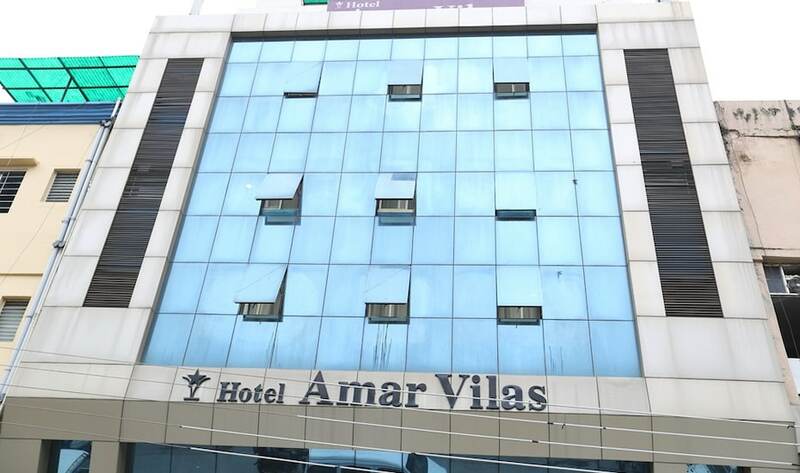 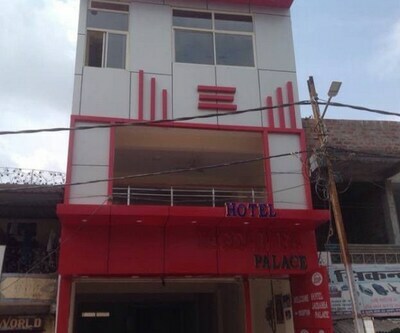 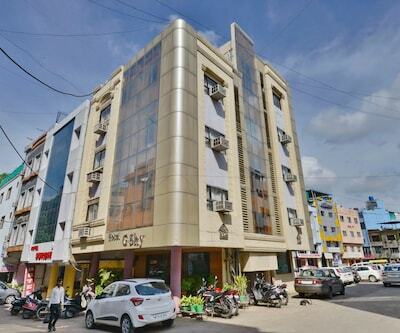 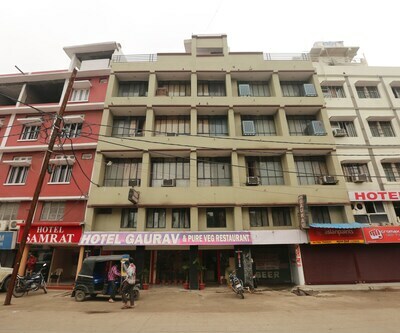 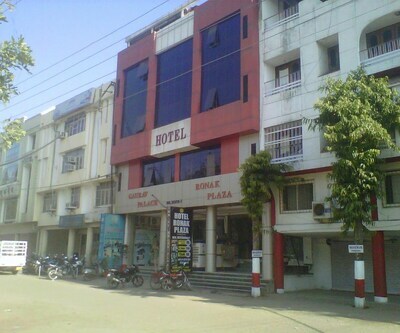 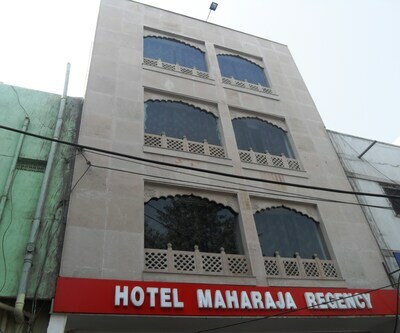 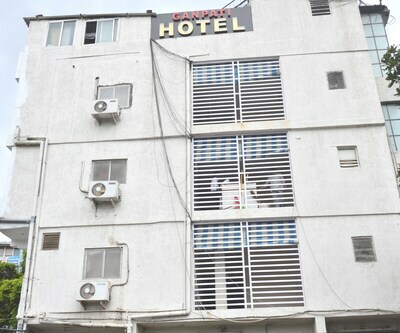 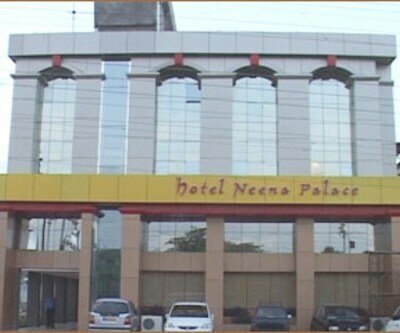 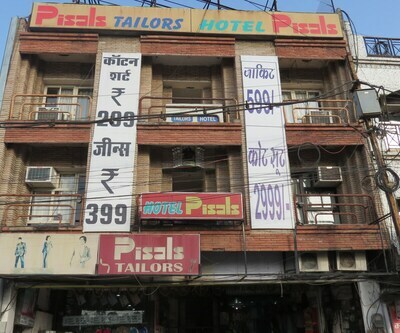 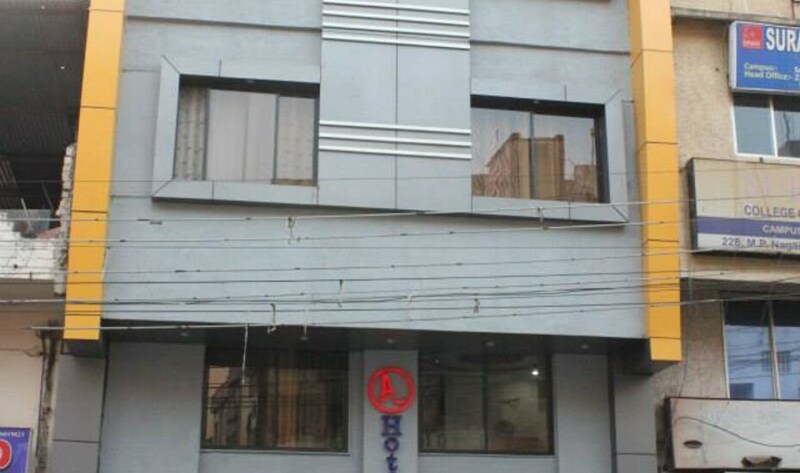 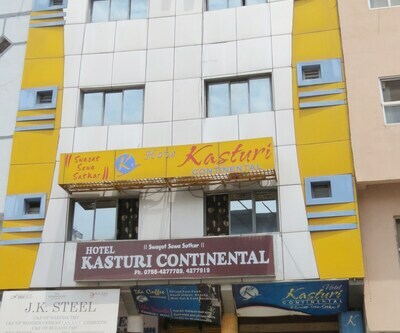 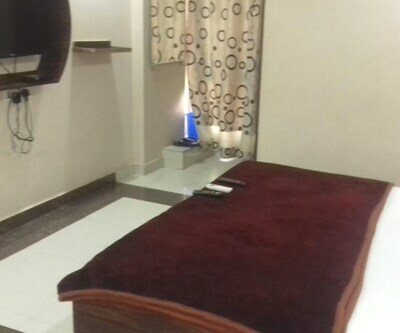 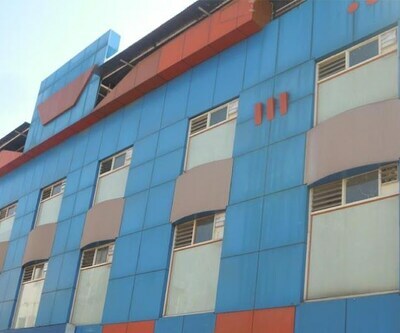 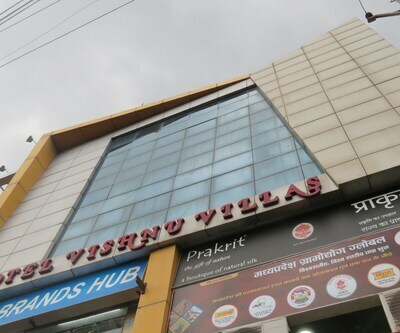 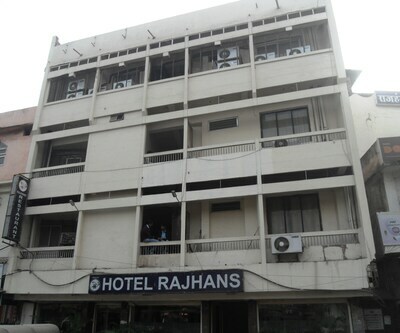 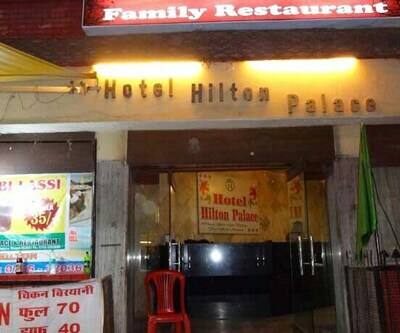 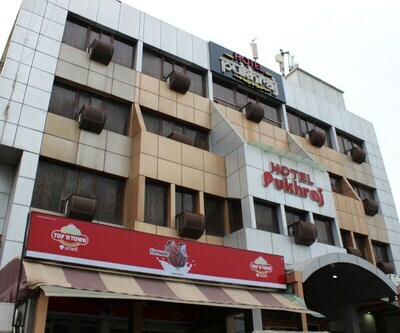 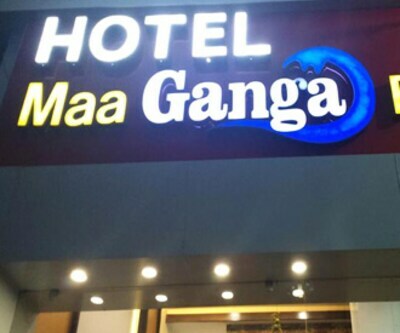 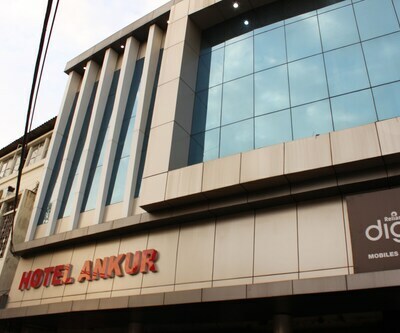 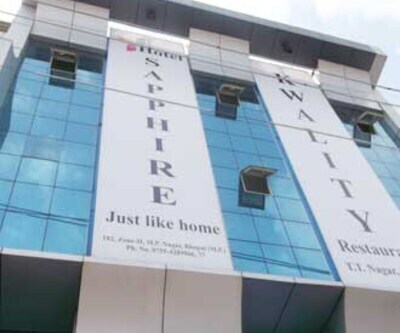 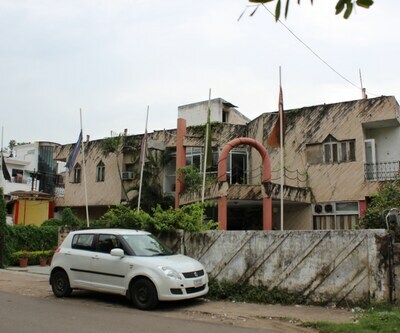 This hotel in Bhopal is in the proximity of 1 km from DPS Bus Stop.This hotel has a television. 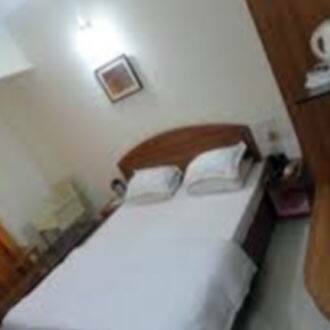 This property also provides a bottled drinking water and an attached bathroom with hot and cold water supply to their guests.